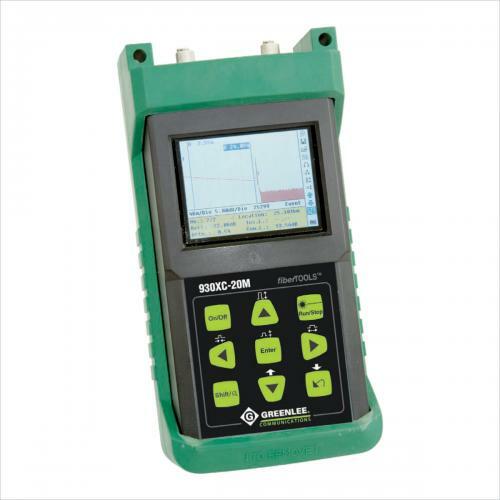 Instruments Designed for Fiber Optic Cable Testing. 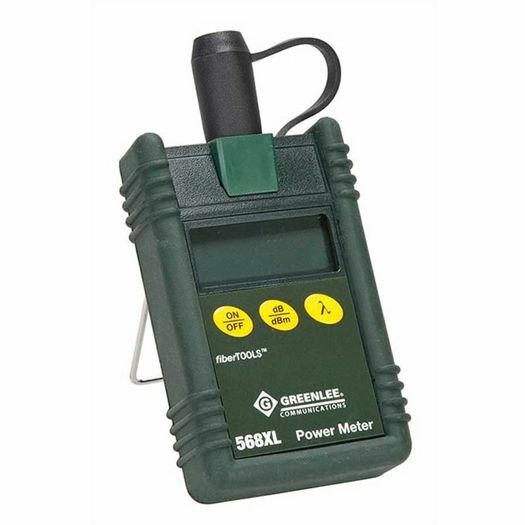 The instrument family consists of individual devices (optical power meters, 850/1300nm LED sources, 1310/ 1550nm Laser sources, Visual Fault Locator) and complete Insertion Loss Test Sets. These full feature general purpose fiber optic instruments are easy to operate and economically priced to outfit all technicians performing fiber optic installation and maintenance.